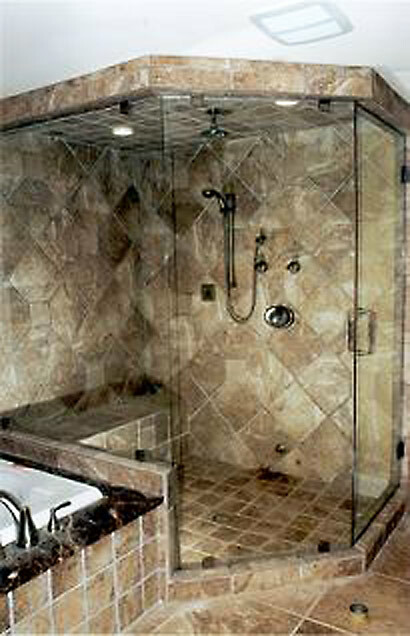 Central Glass in Chicago has been providing high-end glass shower enclosures for Chicago and suburbs since 1938. 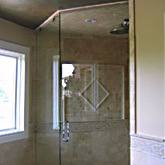 Our frameless shower enclosures are manufactured from the finest tempered safety glass and will drastically transform the look of any bathroom. 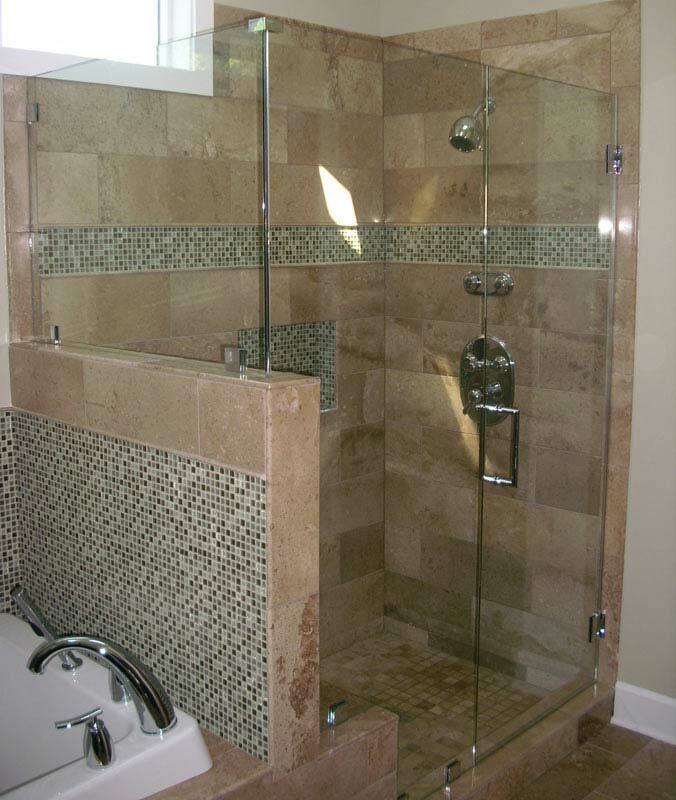 Using only high-end shower hardware, with finishes that will never fade or tarnish, your new glass shower enclosure will be maintenance free for years. 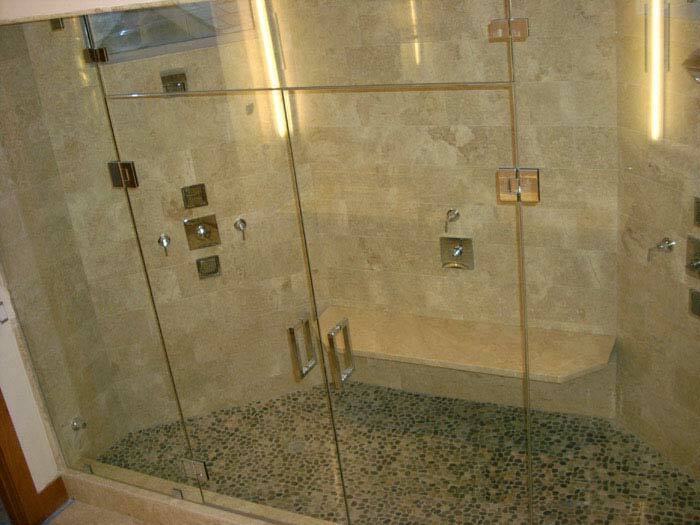 Available in 3/8 inch or 1/2 inch glass, your glass shower enclosures will be custom made in Chicago and installed in your home by our glass craftsmen. 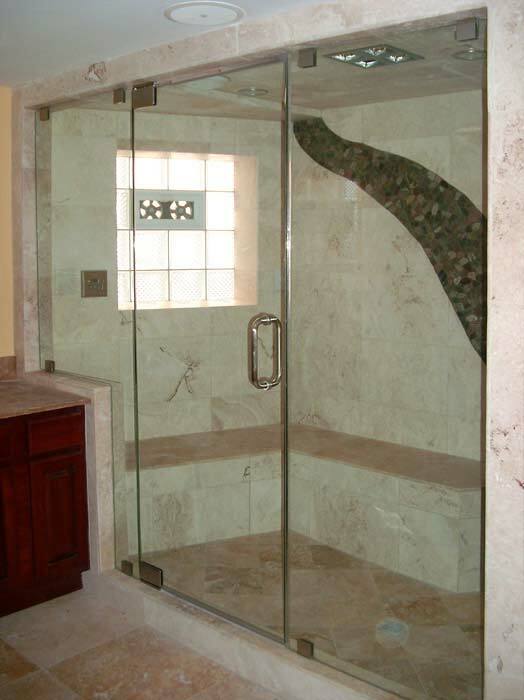 At Central Glass, our goal is to manufacture and install custom glass shower enclosure that are elegant, functional, affordable and exceed your expectations. 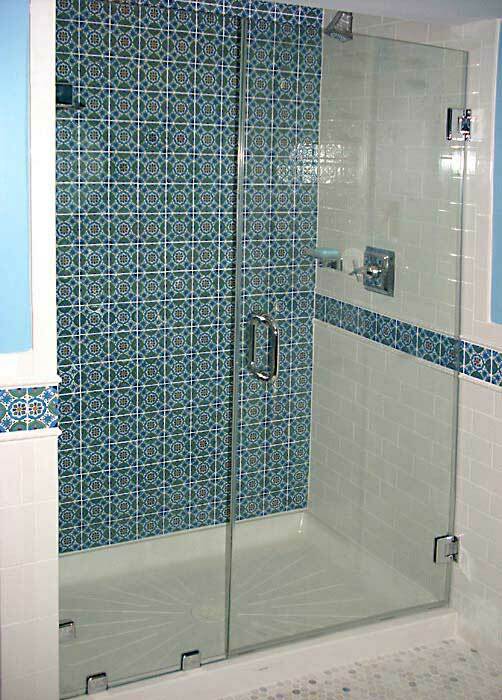 By manufacturing the shower enclosures in our Chicago facility, and installing these in your home by only highly-trained craftsmen, we consistently deliver outstanding results and beat our competitor's pricing every time. 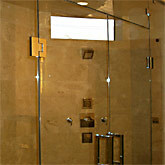 Call Central Glass Chicago for your free no obligation estimate. 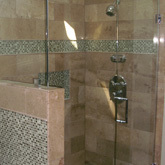 We will come out, listen to your ideas and plans, answer any questions, show you samples, measure your exact shower area and provide you with a complete estimate with diagram. 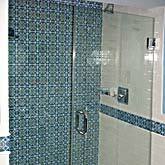 When it comes to custom glass shower enclosures, no company near Chicago or surrounding suburbs like Naperville or Downers Grove can match our pricing and craftsmanship. 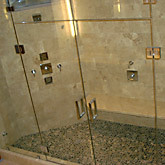 Coming from a family of glass artisans, we don't use pushy commissioned sales people. 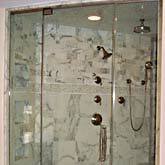 The installer is the one who comes to your home, measures and gives you a written estimate. 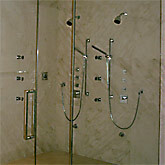 Since every installation is different. 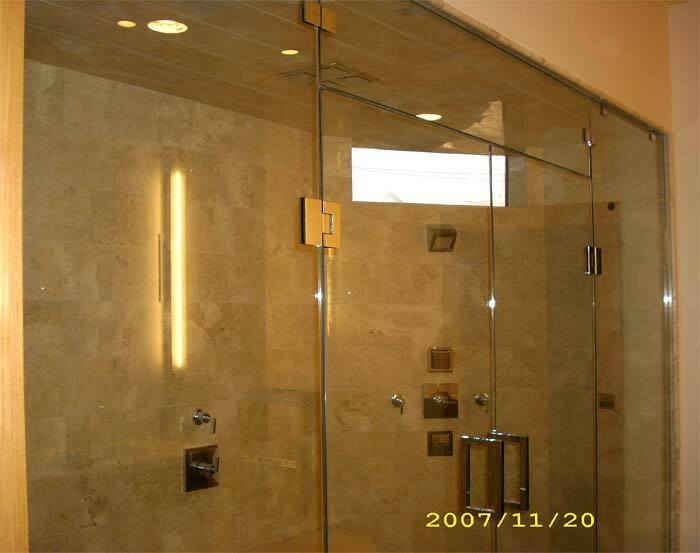 we pride ourselves in installing a high quality product at an affordable price for our clients in Chicago and Chicago suburbs. 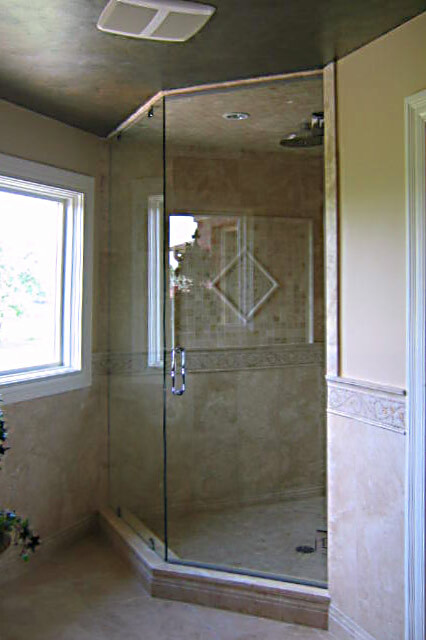 Although we may not always be the cheapest price, we consistently beet our competitor's prices over 80% of the time, on glass shower door enclosures and glass shower door installations. 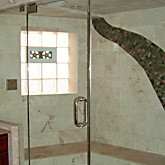 We come out, we measure, we show you samples and we give you a written estimate. 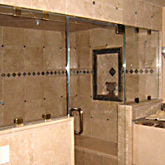 No sales pressure, no gimmicks and absolutely no obligation. 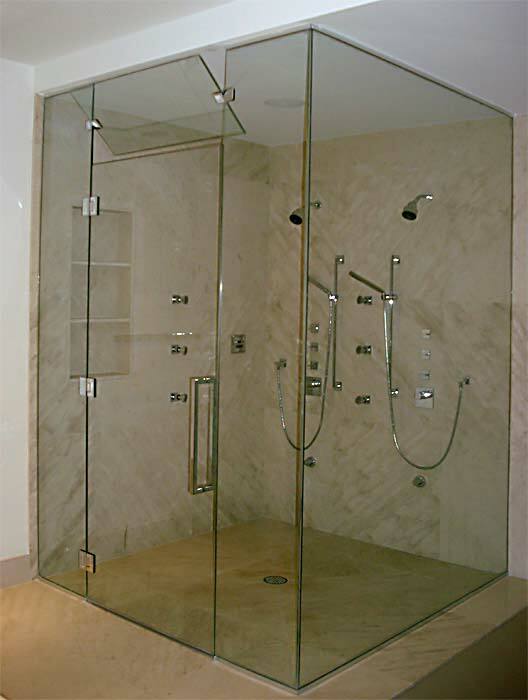 When ordering your glass shower Enclosure and hardware, we strongly suggest that all plumbing work be completed beforehand by an experienced and professional local suburban plumber to insure exact measurements and a proper install. 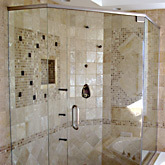 As Featured on the Popular Cable Show: "Design on a Dime"
Central Glass is committed to making your experience of purchasing a shower enclosure pleasurable and stress-free. 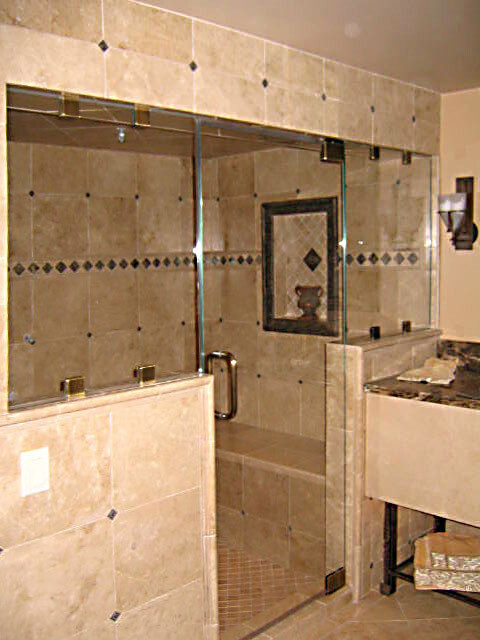 From the second you call us to the completion of the project you will receive courteous, friendly treatment, prompt service, and excellent communication. That's because you will not be dealing with a commission driven salesman. 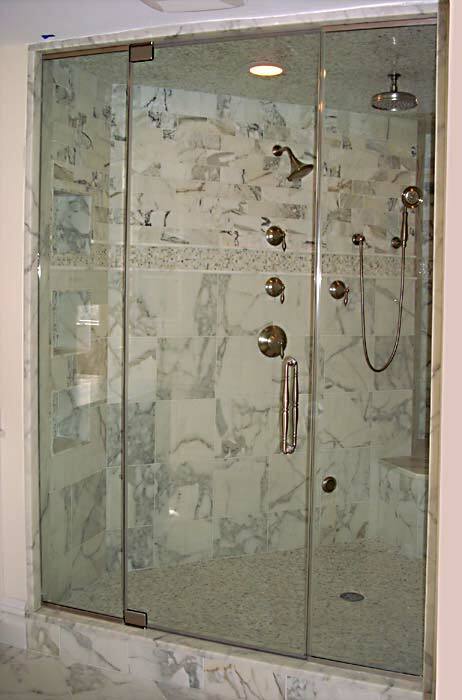 Instead, you'll be visited by me, the owner of the company and I will be your personal shower enclosure expert. 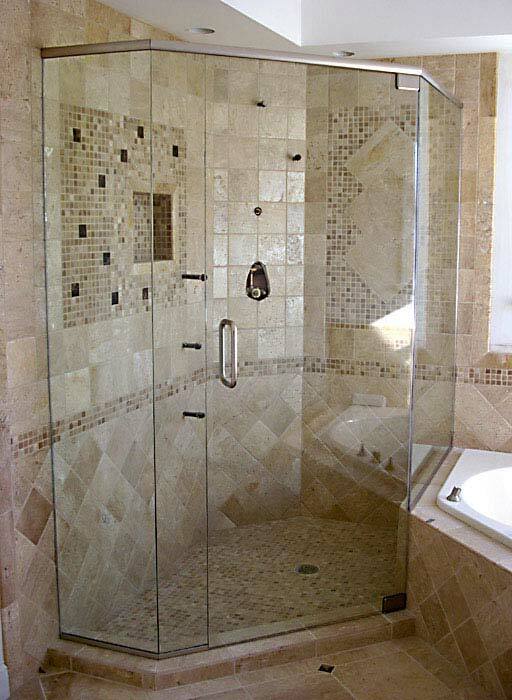 I will gladly visit your home, listen to your ideas, make suggestions, and together you and I will design a beautiful and functional shower enclosure. 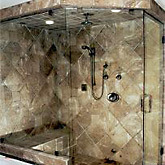 Should you place and order with us, I will personally keep you updated as to the status of your order. 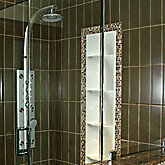 And when the project is completed, please, don't hesitate to call me with questions or concerns. 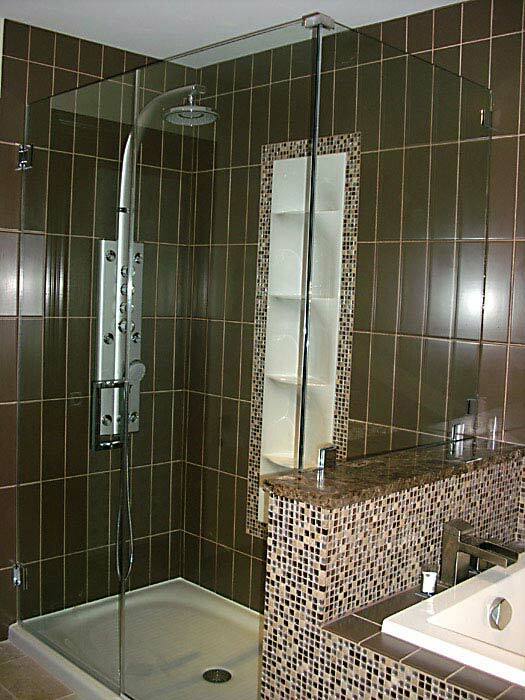 I have an excellent reputation for "no questions asked service" even years after project completion. It's just the way I am!